Josh joined the Fuller team in November ’16 as an apprentice agent because he shares Southwestern Real Estate's belief in providing top tier service to clients and investing in future company leaders. As an agent apprentice, Josh is an extension of Mark and helps him provide an even higher level of service to their clients. At the same time, Josh is able to accelerate his knowledge of the real estate industry by working with a top tier agent. 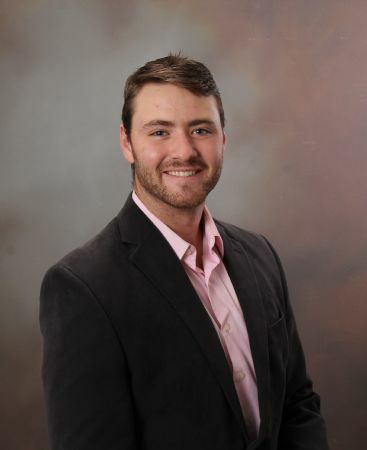 Josh graduated from Tarleton State University with a BBA in Marketing and has an extensive history in sales with the Southwestern intern program, an intensive sales and leadership program for college students. Josh also spent several years as a residential contractor and investor in the Dallas and Fort Worth market. Josh is quickly becoming a local expert in the Houston area real estate market. It would be Josh's pleasure to answer any of your questions and assist you with all your real estate needs. . When Mark is in the field working with clients, Josh is available to handle whatever issues may arise. Josh plays a vital role in the operation of the team and can be counted on to help you feel well cared for!